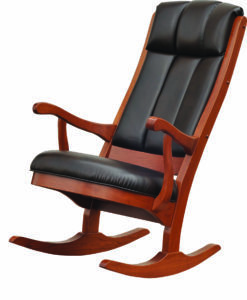 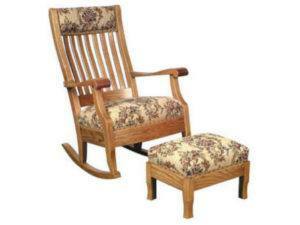 Searching for the comfort, durability and style rocking chairs are supposed to represent? 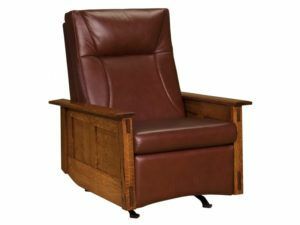 Look no further than Weaver Furniture Sales. 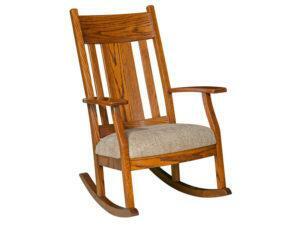 Because skilled Amish artisans craft each chair. 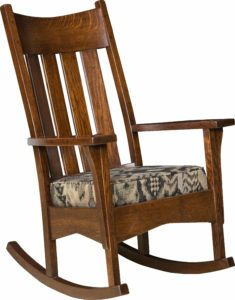 And they use old-world techniques as well as solid hardwoods. 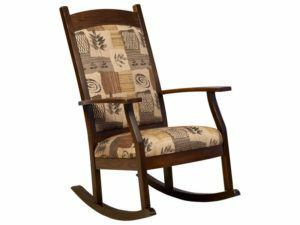 Plus, they draw inspiration from timeless designs. 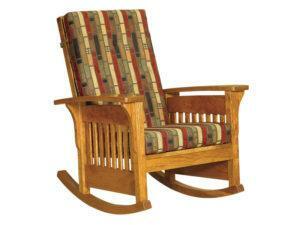 This results in beautiful Amish rockers that are built to deliver a lifetime of tranquility. 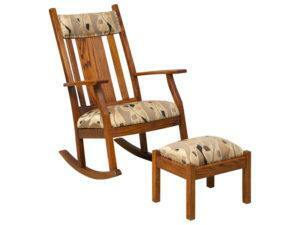 So browse our sizable collection of wooden rocking chairs. Also, visit our ‘brick and mortar’ store in Shipshewana, Indiana. 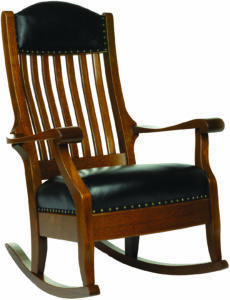 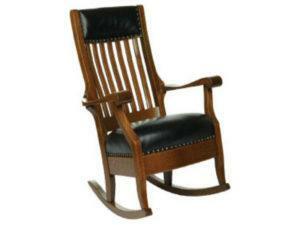 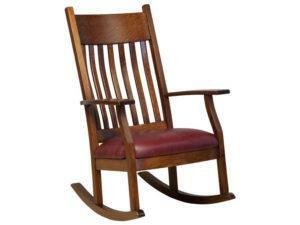 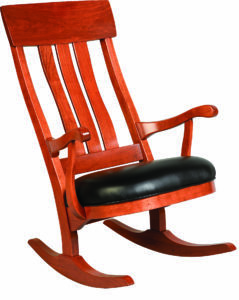 Like no other piece of furniture, the rocking chair has become an iconic piece of American culture. 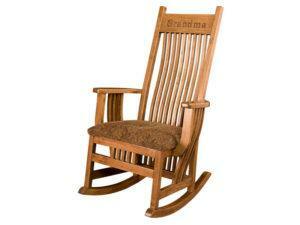 It’s where people spend hours on the porch with a glass of lemonade. 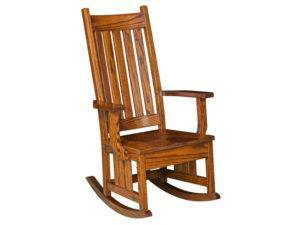 Rocking and talking until the sun goes down. And the Amish rocking chairs from Weaver Furniture Sales ring true to this tradition. 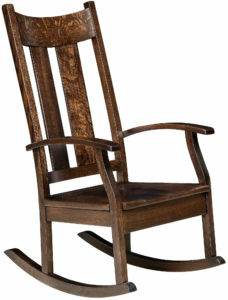 In fact, Amish craftsmen using old-world techniques craft each chair. 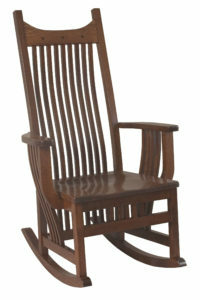 And they wouldn’t think of using anything other than solid hardwoods. 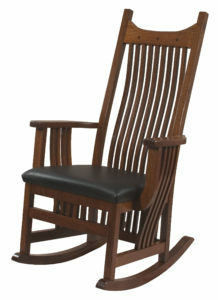 Also, our builders draw inspiration from timeless designs. 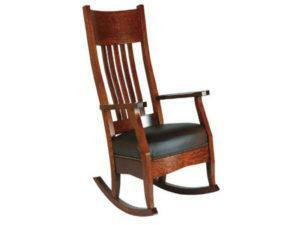 Plus their our own sense of style and innovation. 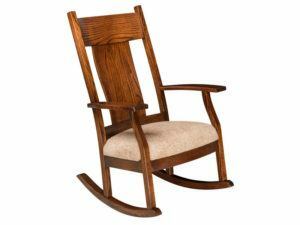 So your job is to choose your favorite rocking chair. 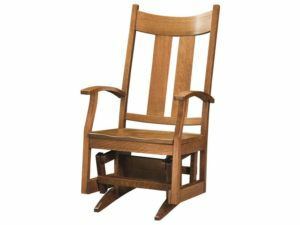 And join the tradition.